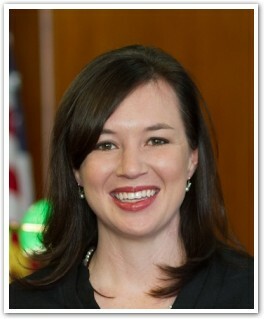 Prior to her appointment Wagner practiced Memphis law firm Rice, Amundsen & Caperton PLLC, where she has worked in general practice with an emphasis on family law and non-profit/business organization and defense. Other areas of her practice included personal injury and probate. While at the firm, she taught at the Cecil C. Humphreys School of Law at the University of Memphis from 2012-2014 as an adjunct professor, teaching second-year law students advanced skills in legal writing and oral advocacy and first-year students legal writing, research and analysis.